How’s the Business of BizAv? Although some view private jet use as a frivolous perk for wealthy executives in large enterprises, the reality is much different. In today’s fast-paced global business environment, time is money. Commercial travel can be a big time sink, and private jet travel for business purposes saves time by flying executives directly to meeting locations — without them having to deal with baggage, security lines, and boarding wait times. Most business jets also offer internet and communications technologies that allow executives to be productive during flight. With so many benefits, what should existing jet owners and those looking at acquiring their own aircraft be aware of in today’s business aviation environment? Experts agree: The business of BizAv is looking bright. Economic conditions are strong indicators of the strength of business aviation. 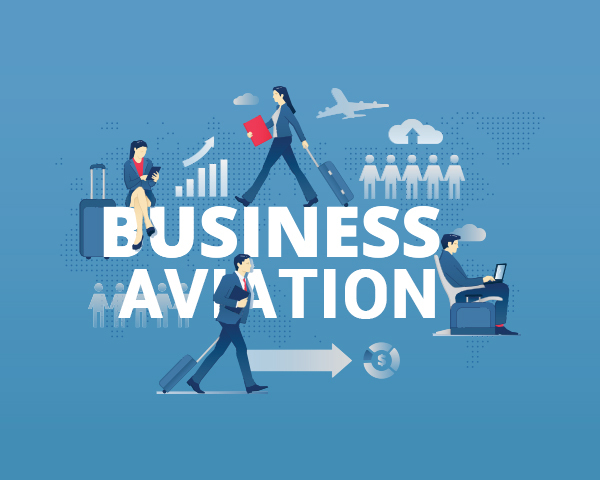 As the global economy continues its upward trend and stock markets surge, business aviation looks to be continuing its recovery from the 2008 recession. The fact that recent tax changes allow businesses to write off 100% of the cost of business jets will likely mean more sales of new and preowned aircraft in 2018, of which a large inventory still exists for purchase. Industry insiders also expect charter flight numbers to soar along with membership programs, jet cards, and fractional ownership, which open up the wonders of private flight to those previously excluded. This is good for business aviation in general because it brings new customers into the pipeline who may become future owners. As they say, once you experience the benefits of private aviation, you never want to go back to the hassles of commercial flight. Continuing economic improvements should see new jet sales pick up during the next 12 months. Demand will likely soon lead to preowned inventory depletion through purchase or retirement, and manufacturers are prepared with many new models coming down the pike. As airlines continue to reduce the number of services they provide as well as increase security regulations and wait times, more passengers will be primed to dump commercial flight stresses. Alternative methods of ownership are also expected to continue rapid growth as aviation companies come up with innovative new ways to make jet travel more attainable to a larger population. In addition, new technologies and regulations are making jet travel safer than ever before as well as more comfortable. Internet connectivity is no longer a perk but rather a necessity for making the private jet experience more productive for business travelers. Staying on top of the trends in private and business aviation is important for both existing owners as well as individuals and corporation leaders considering purchasing. It’s important you understand your purchasing options from new to preowned and other access methods, including charters and membership programs. Staying on top of market conditions, operating costs, regulatory compliance issues, and technological advancements can help you choose an appropriate model to meet your needs at an affordable price and ensure private jet travel will remain available to you for many years to come. 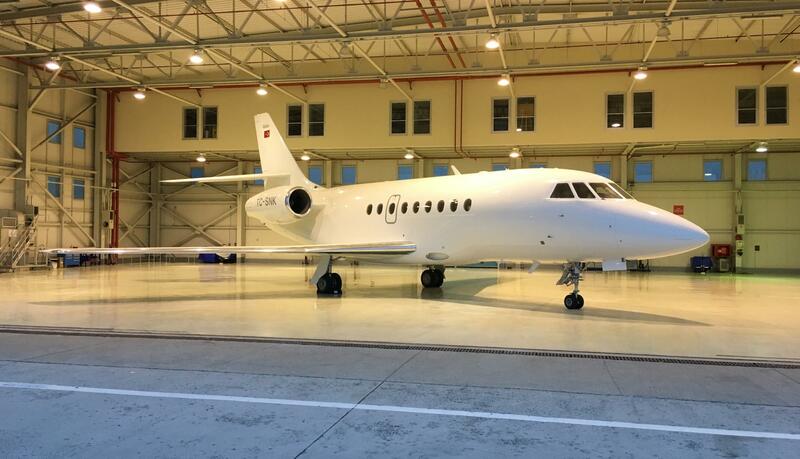 Buying a business jet in today’s market while considering all the other factors involved in making a financially sound choice can be daunting. That’s why working with a professional consultant is not simply a convenience. It’s a necessity.